Meaning: – Warrior or hero. The word “Vira” is derived from the word of Sanskrit. In Sanskrit the meaning of “Vira” is hero or a warrior; and Asana stands for Pose, posture or sit. Virasana or Hero pose will increase the flexibleness of your legs by stretching the knees, thighs, ankles and feet. If you can’t sit on the ground, use a prop sort of a blanket or a stool. Be careful not to strain your knees throughout the exercise. The difference between Vajransana (Thunderbolt pose or diamond pose) and Virasana is that; in Vajrasana your feet touch each other and there is no gap between your feet, in Virasana there is a gap between your feet and you have to put your hips in between your toes. First kneel down, at that point parallel your hip girth separately. Transfer a little in way over hip girth along with your higher than level on the ground. Bend forward and twist the plump a part of calves external with the hands. Sit on the ground among the feet and breathe out. (During practice if you’re feeling any distress or not able to sit properly on the ground, in that case try to sit properly). Place your hands on top of thighs just near to knees, your palms should facing down. Now relax your upper body and shoulders, your spine should be straight and tall. The crown of your head should point to the ceiling and looks straight ahead. During the process assume that you are hero or warrior, who sits tall and proud. Hold this pose for thirty seconds to one minute. During the process take normal breathing. After that relieve your feet, ankles and knees that time shake your legs. It stretches thighs, knees, ankles and feet. 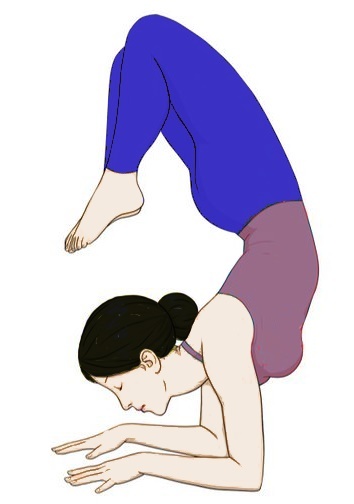 Virasana improves blood circulation in legs. Cures the symptoms of menopause. During pregnancy it helps to reduce swelling of the legs (through second trimester). Useful in Asthma and high blood pressure. 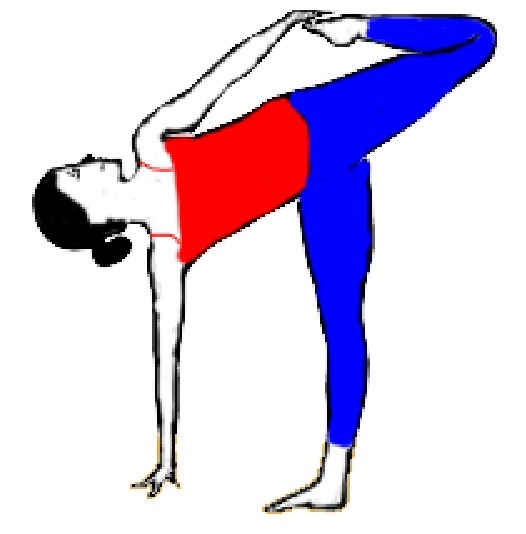 Don’t perform this pose in case of ankle or knee injuries. If you feel any strain in your knees, place a blanket or towel under your feet. Always perform yogic activities under supervision of expert. First of all consult a doctor, do cycling dwichakrikasana (cyling pose ) slowly. sit on the ground with your legs straight and rotate your feet clockwise and anticlockwise. and consult a physiotherpist. I’m really want to get to the basics of the yoga poses. The different mudras and asanas interest me. What asanas may you suggest?